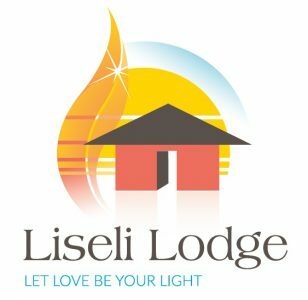 Here at Liseli Lodge we are constantly striving to break the mould and innovate within our society. New updates and additions to our business are always being added and regular improvement is a key part of our ethos. We are always trying to be the best that we can be and that requires consistent effort from everybody involved, from our top-level managers right down to our everyday staff. This is our way of staying on top of competition and providing the best service we can to our loyal, valued customers.